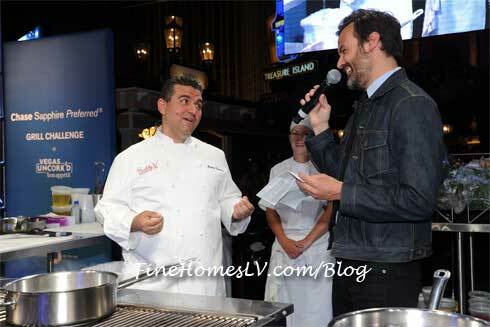 The competition heated up as teams prepared an Asian-inspired version of Porc Charcutiere, and Emcee Andrew Knowlton, Restaurant and Drinks Editor at Bon Appétit, surprised the crowd with a “culinary curveball” requiring contestants to incorporate Shaoxing wine, a traditional ingredient in Chinese cuisine, into their menu. 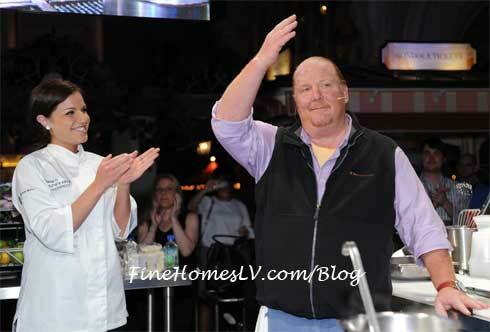 Chef Batali and Brooke Worley impressed the judges with their barbequed pulled pork on a bed of crispy udon noodles. 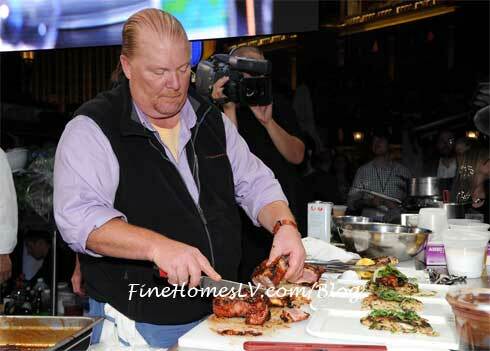 Meanwhile Chef Valastro and Kelly Ricker served up a mouthwatering pork chop topped with a pickled bean sprout salad. 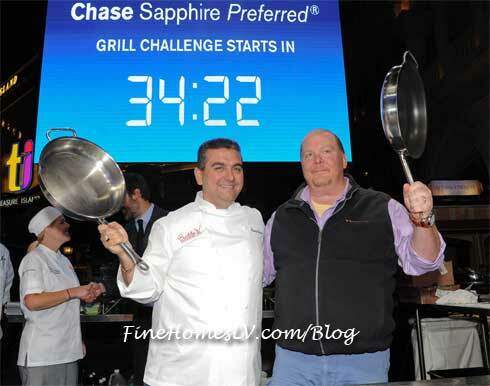 The live competition came down to the wire, judges Adam Rapoport, Editor-in-Chief at Bon Appétit, Alison Roman, Senior Associate Food Editor at Bon Appétit, and Todd Huelsman, 2013 Chase Sapphire Preferred Grill Challenge champion, cast votes and named Worley and Batali the winning team. 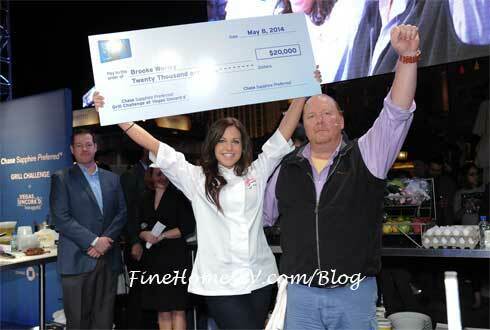 The winning student, Brooke, received a $20,000 scholarship, and the runner-up, Kelly, was awarded $5,000 to fund their culinary educations, courtesy of Chase Sapphire Preferred.